Wow. This post could simply be titled "flashback", what with all the references to recipe boxes and Swatch watches. Just a little bit of bragging here...I had a Swatch *Phone*. You could pick up the base and it was a phone, too. So, Kiki and I could both talk to our friends at once! Also, this rice looks delish! 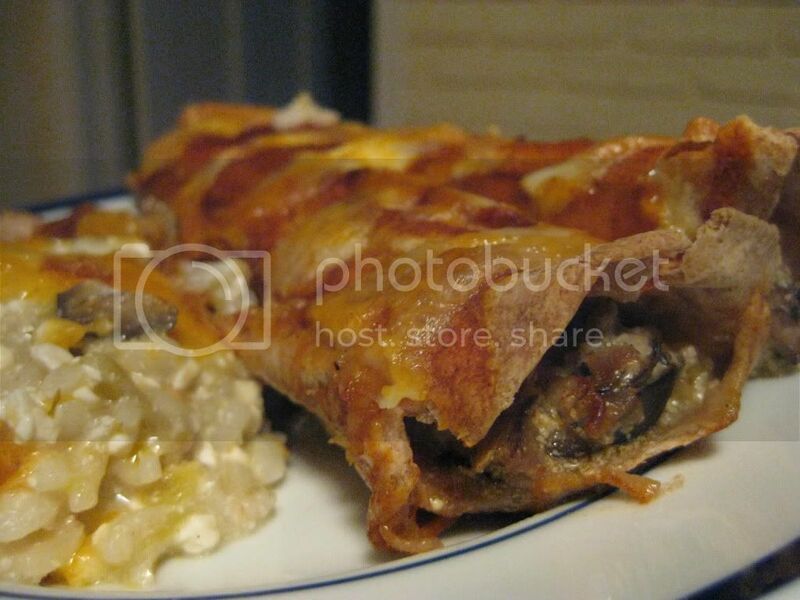 looks yummy jess...can't wait to see the enchilada recipe, does it have cheese in it? I am loving my 'new' lifestyle as well. I feel better than I ever have! A swatch phone?! That also doubles as a "party" phone? Like totally wicked. 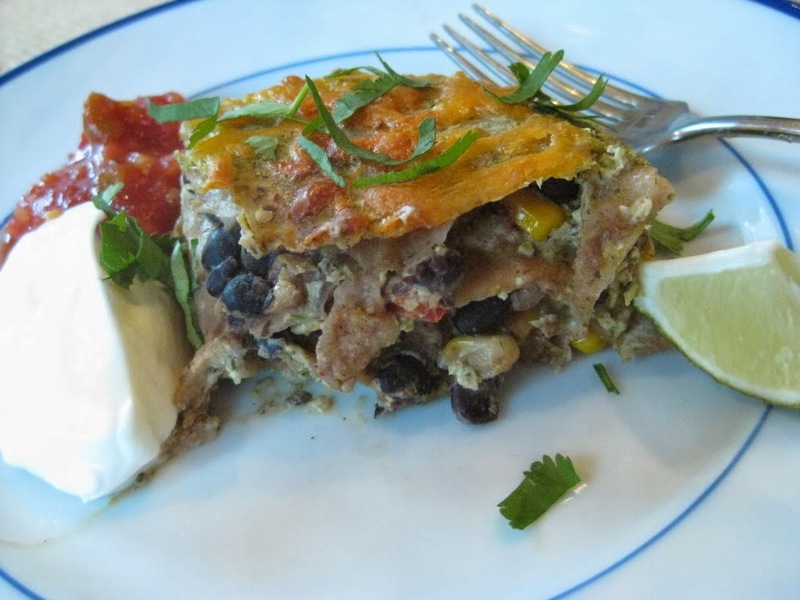 PS--Steel Magnolia, the enchiladas are vegan, except for a few thin slices of cheese on top, which you can easily omit. You use silken tofu to bind the insides together. I'm making this right now to go with my baked chimichangas. Rainy and sleety today - need a little sunny Tex Mex. Oh cool! Hope it brightens your night. BTW, seeing your pictures of the rodeo made me nostalgic.